The 2016 Risk Management Program (RMP) calculator is now available. You can download it here. 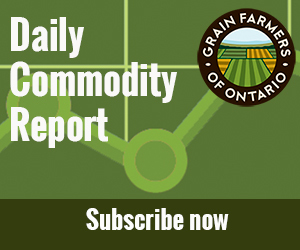 Ontario’s RMP helps producers manage risks beyond their control, like fluctuating costs and market prices. 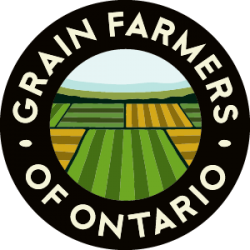 The program is administered by Ontario’s farm business risk management agency, Agricorp. For more information about enrolling in RMP, program dates and other resources, please visit Agricorp’s RMP for Grains and Oilseed site. The RMP calculator is designed to help growers calculate the value of enrolling in the program. The calculator is based on both known figures (support prices, premiums) and producers own estimates of their expected harvest prices. Final results may differ.